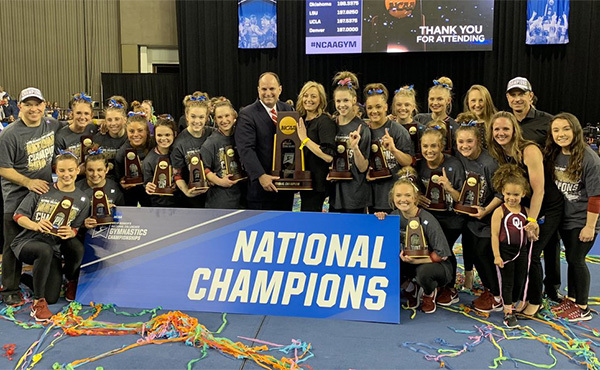 BATTLE CREEK, Mich., Feb. 22, 2016 – Aliaksei Shostak of Lafayette, La./Trampoline and Tumbling Express, and Charlotte Drury of Laguna Niguel, Calif./World Elite Gymnastics, won the men’s and women’s trampoline titles, respectively, at the 2016 Winter Classic Invitational. 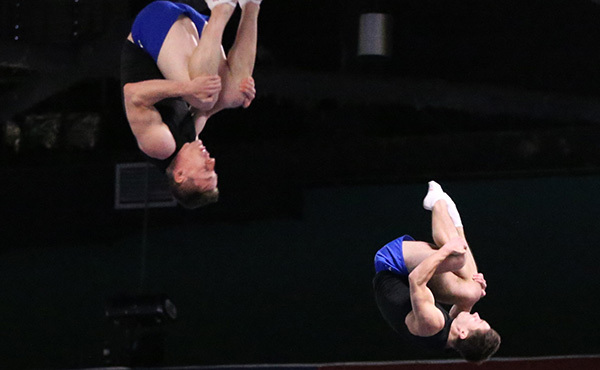 Held at Kellogg Arena in Battle Creek, Mich., the event is the first of three competitions to determine the athlete that will represent the U.S. in trampoline at the 2016 Olympic Games in Rio de Janeiro, pending the USA’s qualifying at April’s Olympic Test Event. 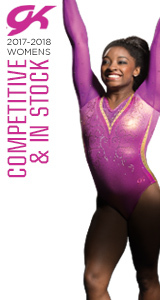 In the women’s competition, Drury posted scores of 46.675, compulsory, and 50.605, optionals, in qualifying. She added a 52.740 in finals, giving her a 150.020 total and the top spot. 2012 Olympic alternate Dakota Earnest of Plains, Texas/Trampoline and Tumbling Express, was second with a 143.224 total, followed by Hally Piontek of Warrensburg, Mo./Kansas City Trampoline Club, with a 137.985. 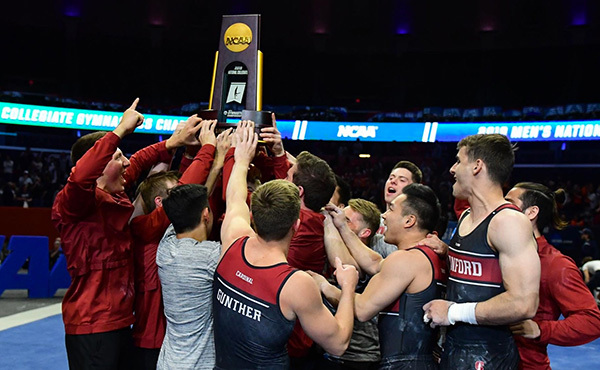 Shostak took top honors on the men’s side, finishing ahead of two-time Olympic alternate Logan Dooley of Lake Forest, Calif./World Elite Gymnastics, and 2012 Olympian Steven Gluckstein of Atlantic Highlands, N.J./Elite Trampoline Academy. Shostak earned scores of 45.885, compulsories, 56.660, optionals, and 57.265, finals, for a 159.810 total. Dooley was close behind with a 159.460 total, with Gluckstein earning a 159.035 total. 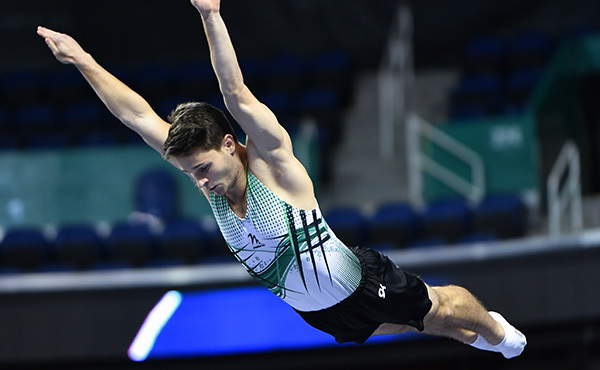 The Olympic selection process is contingent on the USA’s qualifying for Olympic berths for men’s and/or women’s trampoline at the Olympic Test Event. Athletes earn points based on performances at two selection events: 2016 Winter Classic, Feb. 19 – 21, in Battle Creek, Mich.; and U.S. Elite Challenge, May 4-8, in Colorado Springs, Colo. 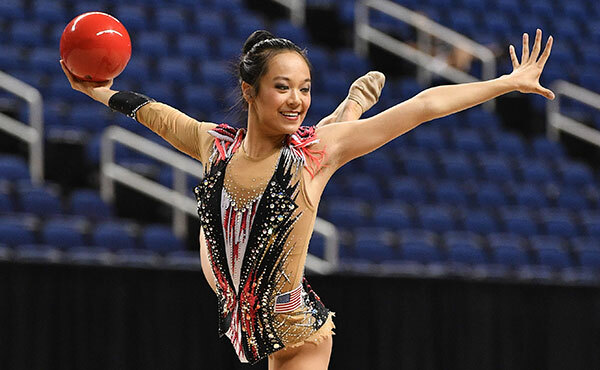 Points earned at the Winter Classic and U.S. Elite Challenge will be added to an athlete’s total score at the USA Gymnastics Championships, June 8-13, in Providence, R.I. For more information on the points and Olympic selection, go to usagym.org/tt.